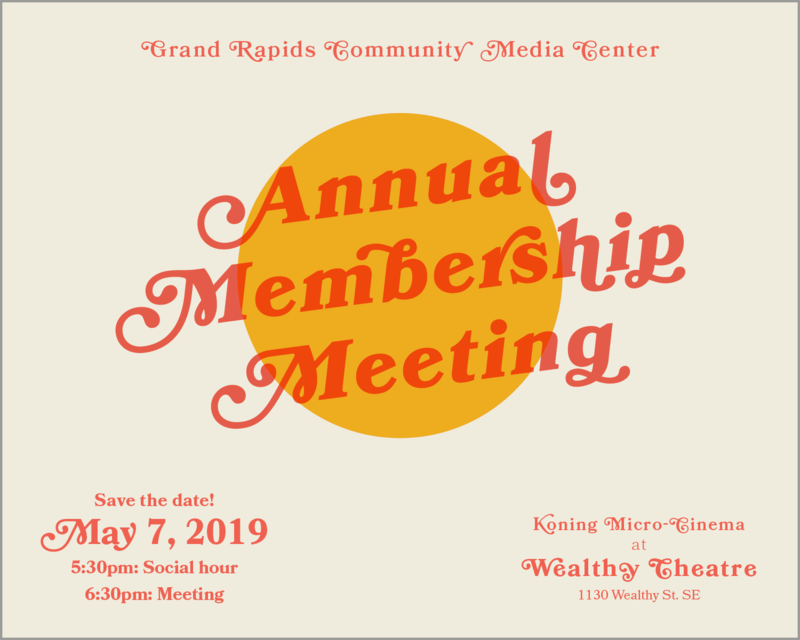 As a member of Grand Rapids Community Media Center (GRCMC), you are cordially invited to our Annual Membership Meeting. The Annual Meeting is your opportunity to learn more about the organization, meet GRCMC Board and Staff, meet candidates for the GRCMC Board of Directors, and participate in the community of Grand Rapids Community Media Center. 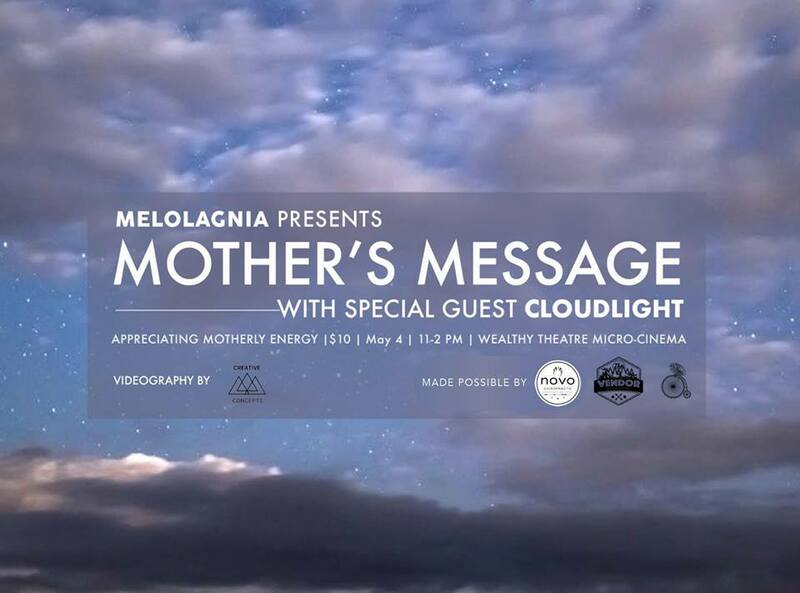 GRCMC 2019 Annual Membership Meeting Koning Micro-Cinema inside Wealthy Theatre 1130 Wealthy St. SE 5:30pm Social Hour – food, refreshments, and mingle Music by the Mike Hyde & Mike Frost Duo 6:30pm Meeting •	Meet the CMC Board Representatives and Staff •	Highlights of the Past Year and a look to our future •	Volunteer Recognitions •	Meet candidates for CMC Board of Directors 2019 elections RSVP helpful but not required 616.459.4788 or deisy@grcmc.org Interested in running for the Board? 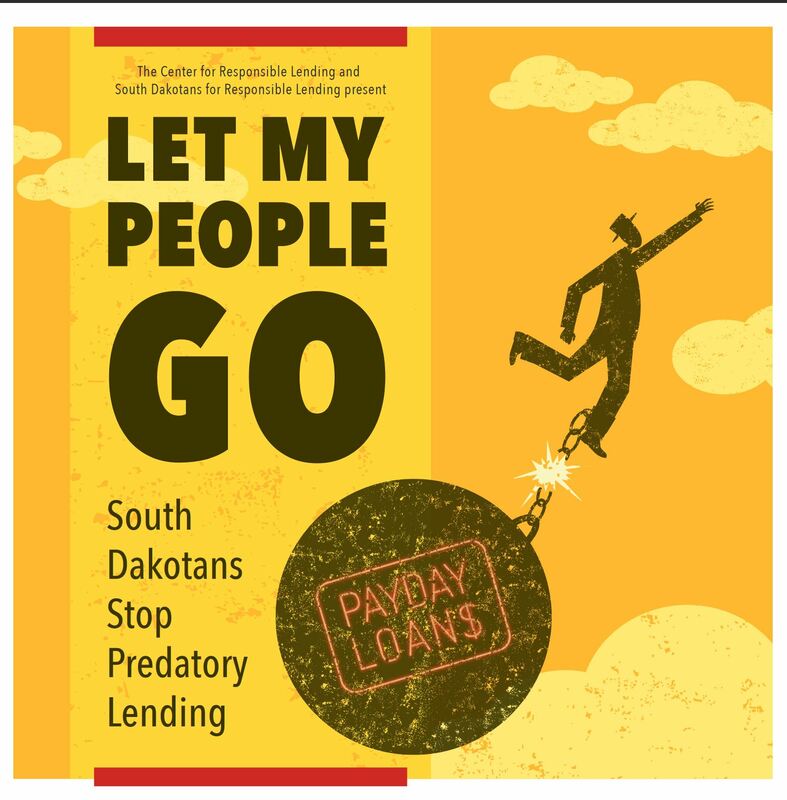 Nominations are open until May 7th at the close of the meeting. Go to www.grcmc.org/boardapp for info!